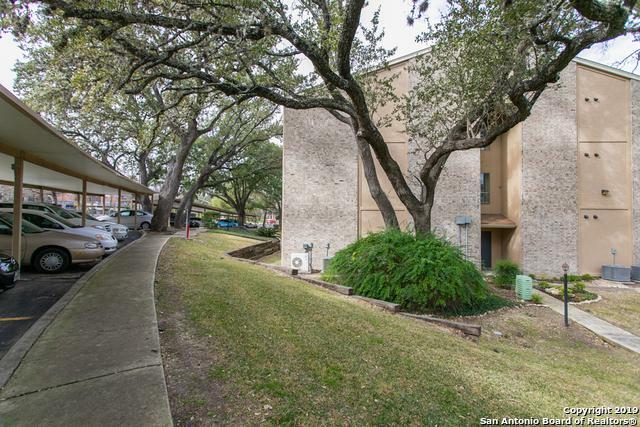 Adorable condo in San Antonio offers 1 bedroom & 1 full bath. Open and bright floor plan w/ tile & wood flooring. Huge windows let in plenty of natural light. Ceiling fans in both living area & master suite. Washer/dryer hook ups available. Cute kitchen w/ granite counters & SS/black appliances. Spacious master bedroom w/ plenty of closet space. Master bath w/ tub/shower combo. 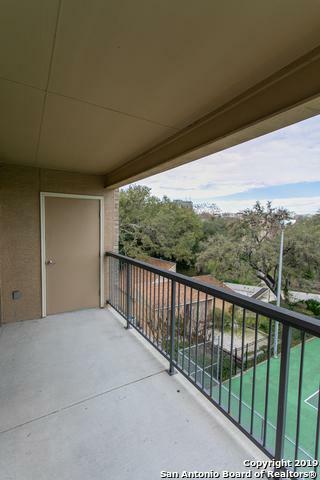 Balcony is big. 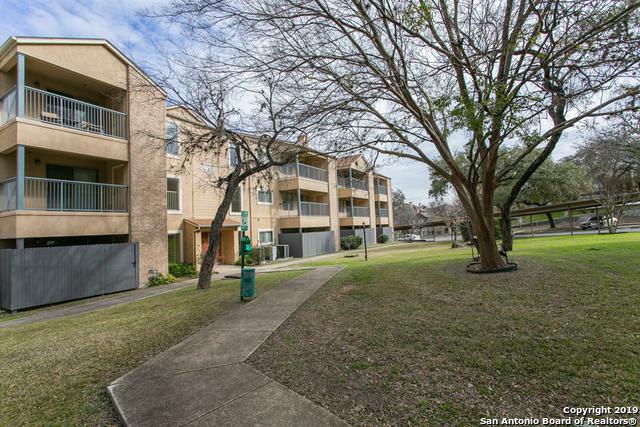 Don't miss out on this condo! 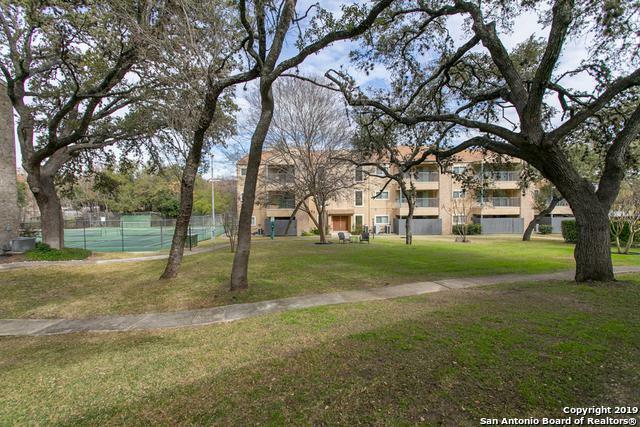 Hoa Name1 Castlewood Condominium Assn.